This recipe is not mine. It is from Eating Well. Since I only post positive experiences on my blog, I thought I'd share it with you. 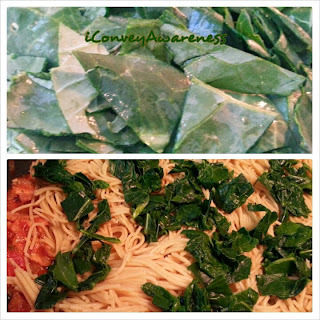 The images are my own from my cooking adventure. Please visit the link to grab the recipe. I subbed pork bacon for the pancetta because I could not find it in 3 stores in my local town. I'm not a huge fan of pork bacon unless the pigs have eaten a very good diet and not slop but I can balance out what I consider red light foods with lots of other great ingredients. I used whole wheat pasta, too. I think I could have added way more vegetables. It definitely needed it (in my opinion). But, I love vegetables and every savory meal can use more vegetables. My son thought it was too spicy with the added crushed red pepper and my husband thought it needed more sauce. I thought it was just right! 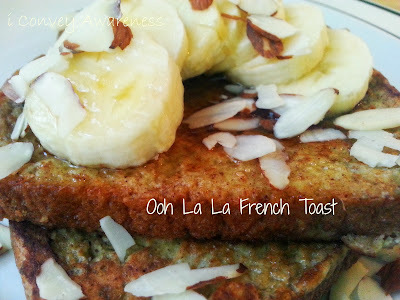 Here it is, Just Add Laughter, the recipe for Oh La La French Toast. Maybe after this posting, you'll be ready to add JP+ Complete to your daily regimen?! 1. Add some coconut oil (or dairy free alternative) to the skillet and heat on medium-low. 2. Whisk eggs and non dairy milk. Add vanilla extract, whisk. Add Juice Plus+ Complete, whisk. Add cinnamon and whisk until just incorporated. 3. 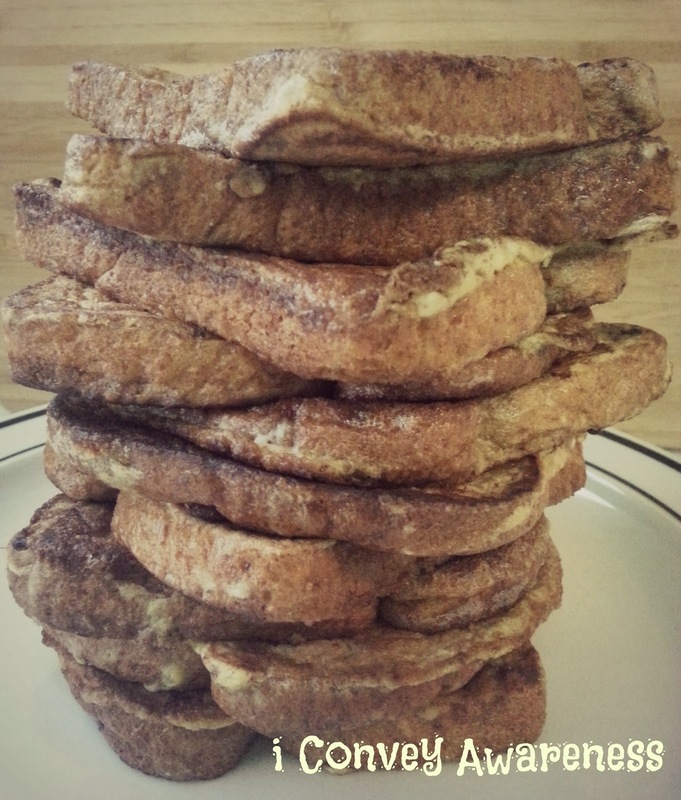 Dip bread in both sides. Don't let the bread absorb too much liquid. Just a second or two on each side. Place in pan and cook for 2 minutes until golden brown on each side. Tip: You may need to add more coconut oil to the skillet as you go along. 4. Top with sliced bananas, sliced almonds, and maple syrup. Third Annual Small Business Saturday - Remember To Shop Small! Well, it’s upon us - The third annual nationwide event to #ShopSmall! 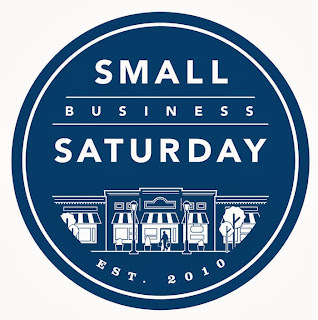 The Saturday following Thanksgiving is a day we can all support when it comes to catapulting small businesses forward. Instead of Black Friday madness, why not spend dollars in your community and with like-minded businesses? I invite you to look into one or all 8 of the small businesses listed on this year’s blog post. Thank you in advance! Feel free to share this post with your friends and loved ones. 10% off Food Purchase at Bushfire Grill (11/30-12/1/13). 15% off any Tupperware purchase (Nov, Dec 2013) with Charissa. 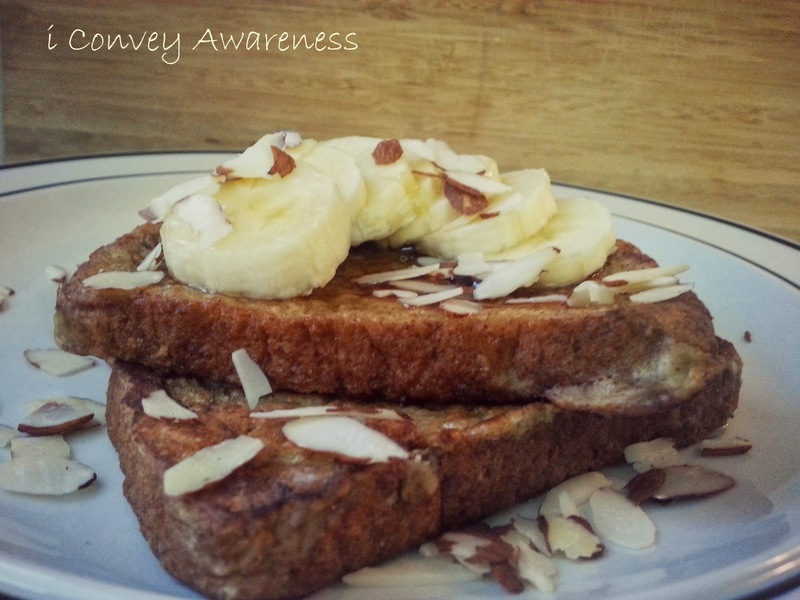 30% off Nutrition eWorkshop with Conveying Awareness (by 12/31/13). 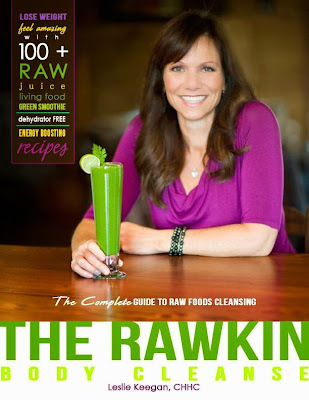 40% off Rawkin Body Cleanse with Leslie Keegan (by 12/31/13). 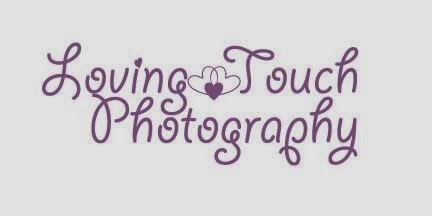 100$ off any Birth photography package with Loving Families (by 1/31/14). 30% off full price Doula package with Natural Birthing (by 12/31/13). 50% off 10-mix-and-match Pilates / Massage with Studio S (by 11/30/13). 10% off any order of $20+ with Tehacha-Bee (11/23-11/30/13). Lastly, whenever you can, shop small year around! The businesses are listed in alphabetical order. Note: Be sure to remove the parentheses (and the added spaces) when contacting the organizations. I put (@) so that spammers would not inundate their inboxes. Who: Bushfire Grill serving locally sourced vegetables and free-range chicken/beef. 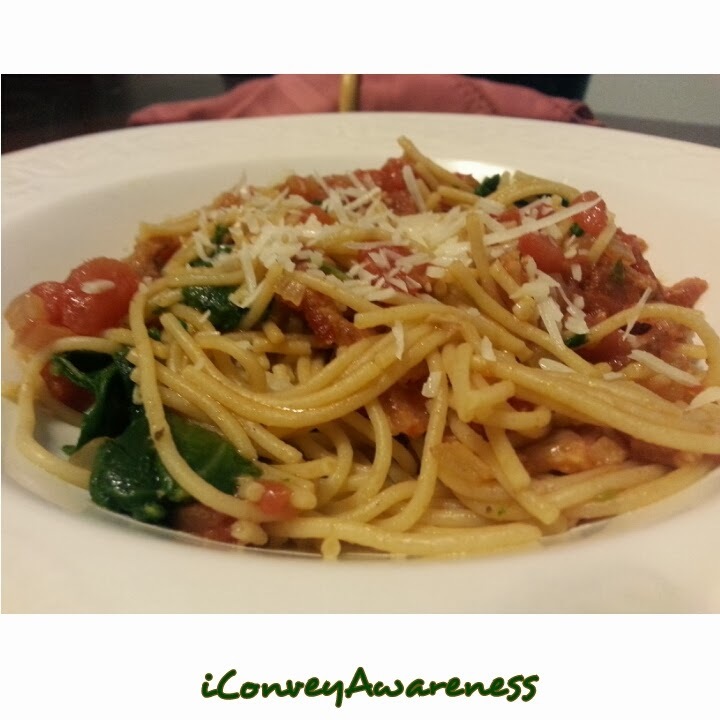 Promotion: Offering a 10% discount on any order on 11/30/13 and 12/1/13 when you mention the Conveying Awareness blog. Contact: 40665 Winchester Rd, Temecula CA Phone: (951) 296-0190. 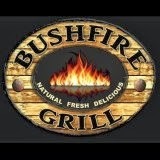 Find Bushfire Grill on Facebook. What: View her website or for their latest catalog and sales flyer, visit Tupperware to see what they have to offer! Note: December purchases must be made the first week of December to guarantee arrival before Christmas. Promotion: 15% off ANY purchase (including sale items) in November 2013 or December 2013. Contact: Purchase must be made via email: RidgecrestTW (@) gmail.com for the discount to be applied at time of purchase. Otherwise, discount will come via check after the purchase. What: I offer nutrition coaching. There is no calorie or carb counting. I teach what foods fuel our bodies = quality not quantity. Stressed about eating healthier? Ingredient labels confusing? Accountability? Let’s link arms in our wellness journeys! Promotion: When 4 or more people register for the online L.E.A.N. Start “Nutrition Simplified” workshop, they’ll receive 30% off when redeemed by 12/31/13. Class will begin within two weeks after all monies are received; accepts Paypal. Contact: Jessica (@) iConveyAwareness.com for details, questions, and further support. Find Jessica on Facebook. What: “Are you motivated to take your health to the next level? Want to get clean, lean and super energized? Want to lose up to a pound a day feasting on fresh, nutritious and delicious raw juices, green smoothies and simple to prepare raw meals? Promotion: As part of Small Business Saturday, she is offering 40% off the Do It Yourself (DIY) Cleanse Program! To redeem the special offer you will need to contact her and tell her that you would like the Small Business Saturday special and she will E-voice you for your cleanse. Offer expires: 12/31/13. Contact: Complete details, Q&A, testimonials and more at available on her website. Find Leslie on Facebook. Servicing: Tehachapi, CA (also serving Bakersfield, Antelope Valley, and Northern Los Angeles and the surrounding Kern County). Promotion: $100 off any birth photography package; must book by 1/31/14. Contact: Visit her website to see her work and available packages. Contact Justina on Facebook or via email: growinglovingfamilies (@) gmail.com for more details. Promotion: They are offering 30% off full price doula services when combined with a Bradley Childbirth series. Contract must be signed by 12/31/13, first come first serve as space is limited. Contact: Email at naturalbirthingbybecky (@) gmail.com or message them on Facebook. Image credited to Linda Hamilton Photography. Shared with permission. What: "It's that season again! What are you thankful for? We're thankful for you! And to show our gratitude for your support and all the happiness you've brought our way, we'd like to offer you a special 10-pack deal with Studio S! 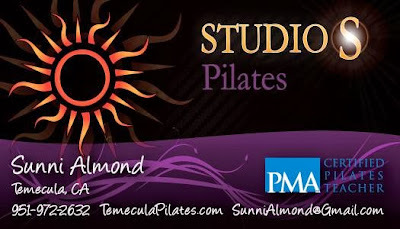 As many of you may know, we've recently added massage therapy to our services at the Studio." Promotion: So, our 10-pack is yours to mix and match: a total of 10 one-hour private pilates sessions and/or one-hour massages. Our special package is discounted at 50% normal rates! 10 mix-and-match sessions for $325! Order must be purchased by 11/30/13 but can be redeemed through 5/30/14! Contact: Please call us at (951) 972-2632 or email us at studio_s (@) icloud.com for more information and to purchase this special package. Like her on Facebook. Promotion: Offering a 10% discount off of any order over $20. Use promo code CABLOG when checking out. Good from 11/23/13 through 11/30/13. Contact: Place orders via her website www.TehachaBee.com. Please like her page on Facebook. 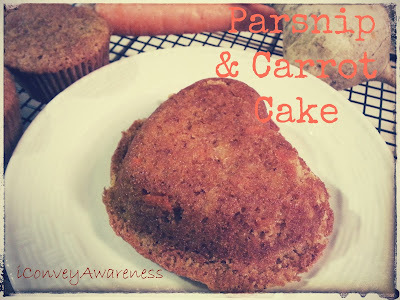 If you're a mama that hides veggies in foods, this may be a good recipe for you! I offer fruits and vegetables to my son all the time so he kind of expects for a recipe to include them. The cake is very moist and I used more spices than what was called for because I like them and they remind me of Autumn. 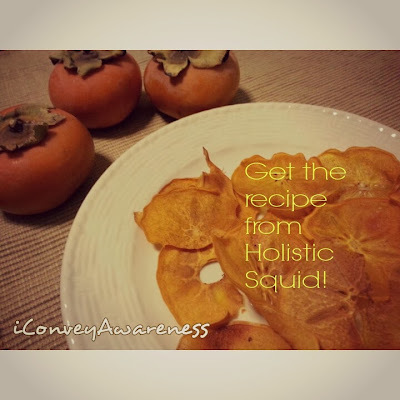 The recipe is from the Abundant Harvest Organics Kitchen. My modifications are in parentheses below. 1. Grease two 9 inch round cake pans (I used a heart shaped pan similar to this). 2. Combine dry ingredients (from flour to the salt) in a separate bowl. 3. Blend the sugars, eggs, and vanilla together until well combined. 4. Stir in the flour mixture. 5. Drizzle in the melted butter (or butter and coconut oil) a little at a time. Mix at each interval. 6. Fold in the parsnips and carrots. 7. Pour the batter 3/4 full into a prepared cake pan (or muffin liners) and bake 20-25 minutes. 8. Place on rack to cool. 9. You can make your favorite cream cheese or other frosting to top off the cake. I chose to eat them as is. They are very moist! The recipe yields 9 in the heart shaped pan or 15 medium sized muffins. These will not last long in your home, too! You can store them in an air-tight container away from direct sunlight. Using a natural granulated sugar like natural cane turbinado sugar, you can make your own powdered sugar. And, guess what? It'll have one ingredient! Win-Win! Do you have a Vitamix on hand? I'm familiar with its usage but you can use any blender in this recipe - it just may take a little longer to make the end product. It'll be the same nonetheless. With your Vitamix, measure out no more than 2 cups of sugar, start on variable low then slowly increase to 10 and kick it up to variable high (I'm using a Vitamix 5200). In 30 seconds, you'll have powdered sugar! Store in an airtight container. When you start out with a smaller measurement, it will ensure all sugar is powdered without overheating the machine. Using turbinado sugar, your powdered sugar may have a slightly tan appearance. If this is a concern, you can make powdered sugar from organic cane sugar and it will have a similar color appearance to what you may be used to purchasing in the store. Organic cane or raw natural sugars are better, healthier alternatives to white, processed sugar. As per Michael Edwards of the Organic Lifestyle Magazine, he states that organic sugar is "grown without pesticides or chemicals. It is usually darker than traditional white sugar because it contains some molasses." It carries a 47 of the glycemic index. 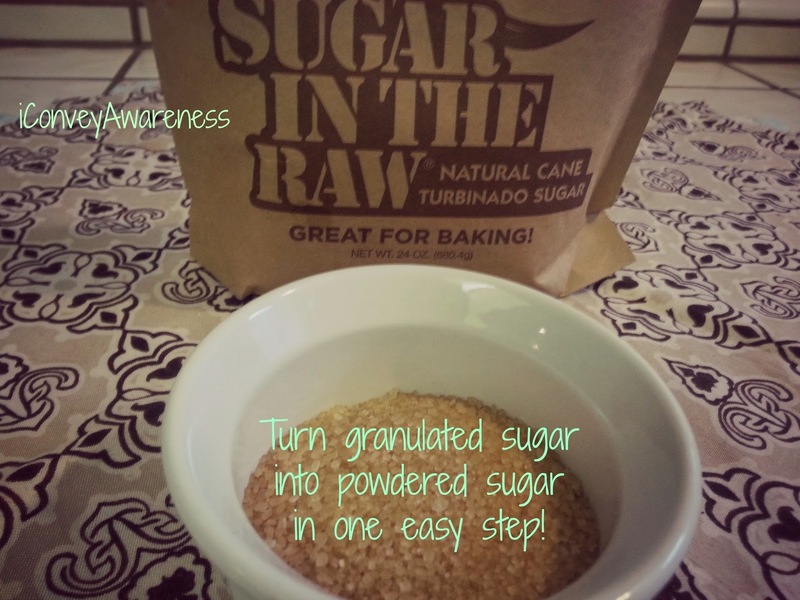 Turbinado sugar is slightly higher on the GI with a 65 whereas white sugar is an 80. "Though turbinado sugar has been partially processed, it still makes it a healthier alternative to white sugar." White sugar is "conventionally grown, chemically processed, and stripped of all beneficial properties." (Sugar & Substitutes with their Glycemic Index, June 2007.) 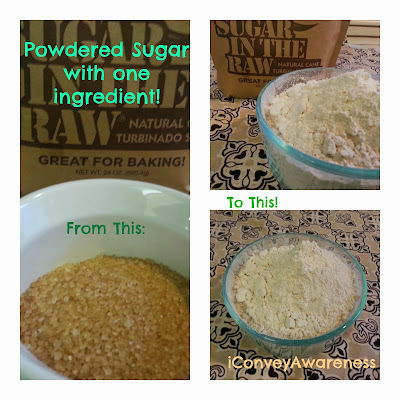 My favorite of all granulated sugars is coconut palm sugar (GI: 35) but I have not made powdered sugar with it yet. Download my eGuide when you subscribe to my monthly newsletters. Out of the MANY recipes for DIY dried snacks, this is the first one I read and said, "I can do that!" and guess what? I DID! Holistic Squid made it remarkably easy. She takes full credit for the recipe because I didn't put my personal spin on it but I had to share this as a post because --- I have yet to make my own dried fruit until today. I'm not a fan of fresh Fuyu persimmons but I've had them sun dried before from Buena Loma Gardens. I received nearly 2 dozen persimmons in my CSA box and I was bummed that they weren't the baking kind. So, using my mandolin, I sliced the persimmons at two different thicknesses. One was extremely thin which made my dried persimmons come out super crunchy and the other was the next thickness up and they came out chewy. Both, might I add, were tasty! I really liked her addition of the lemon juice. 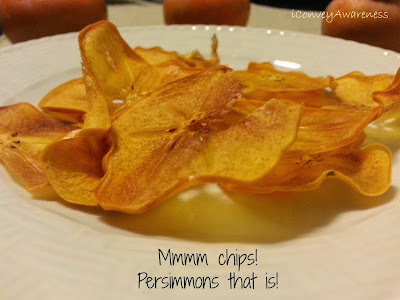 It brought out the sweet notes of the persimmons that I don't taste when I eat them raw. Please visit her blog for the original recipe (linked above), but do get inspired from my images. I dried 6 persimmons. I will be making another batch soon. Will you make some too? This year marked the third annual nationwide Food Day event that aims to bring awareness about healthy, affordable, and sustainable food. 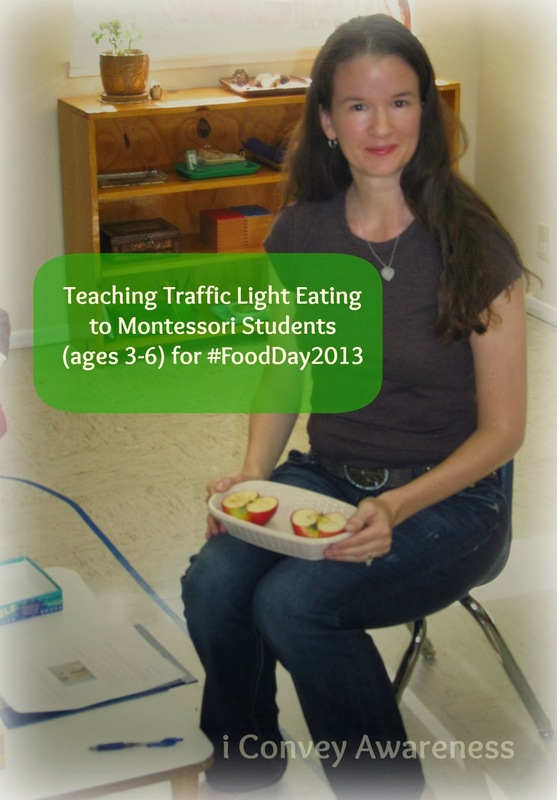 This year, I did a food demo in my son’s Kindergarten class at his Montessori school. Below is the outline from which I taught a lesson to twenty-three 3-6 year old children. I know they grasped it and they learned a new word – antioxidants! Fruits and vegetables along with nuts and whole grains are wonderful sources of antioxidants. For the demo, I focused on fruits and vegetables only. Q. What are fruits and vegetables good for? Where do fruits and vegetables grow? A. Fruits and vegetables are filled with nutrients and antioxidants. The children said: Fruits and vegetables are good for our body, our brain, our lungs, our heart, our muscles, and skin. 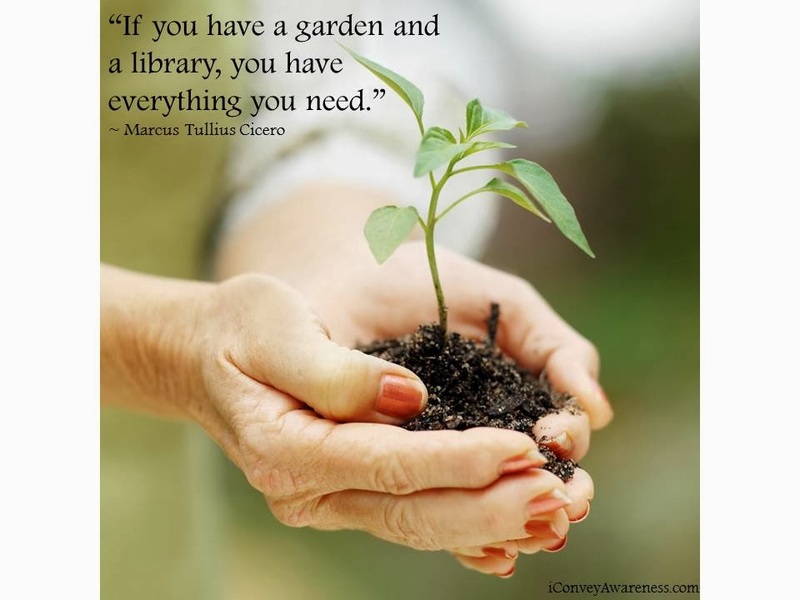 They grow on plants, in the ground, in a garden, and on trees. Further: Fruits and vegetables are good for our body! They help us run, play, focus, learn and stay healthy. By a show of hands, who loves: 1) asparagus (only a few hands went up), 2) broccoli (everyone raised their hand), 3) tomatoes, 3) celery, 4) eggplant (only 2 hands went up), 5) grapes (everyone raised their hand), 6) strawberries, 7) pears, and 8) apples (everyone raised their hand)? Though some vegetables weren't a favorite among many, every single fruit or vegetable had at least 2 hands up but some had everyone raising their hand. Fruit is a popular food among kids. I hope to change their minds over time about vegetables. Perhaps I can blend green smoothies for them for National Nutrition Awareness month in March introducing them to leafy greens! The activity: We’ll stay on the line but this activity will require a little energy. I asked the children to tell me the 3 colors on a traffic light and what each color represents then I went into the lesson. See below the image. Green light foods are go, grow foods and they’re all fruits and vegetables as close to nature as possible. When I hold up a green light food, run in place. 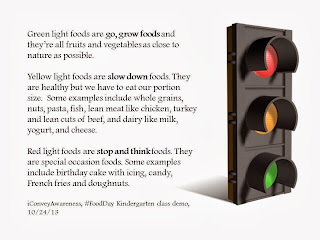 Green light foods keep us energetic and are an excellent choice for after play time when we are hungry. I encouraged them to ask their parents for fruit or vegetables for a body friendly food item. 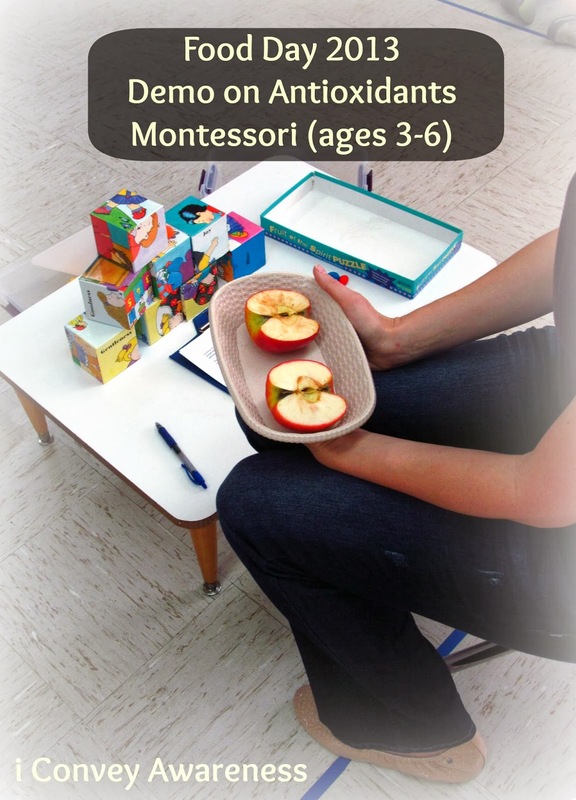 Fruits and vegetables make our bodies happy, strong, and helps us learn! 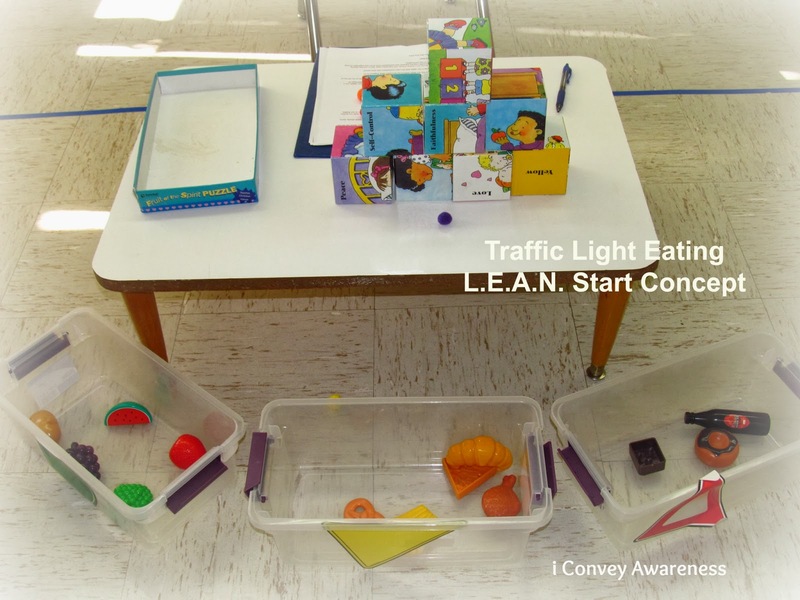 Yellow light foods are slow down foods. Examples: whole grains, nuts, pasta, fish, lean meat like chicken, turkey and lean cuts of beef, and dairy like milk, yogurt, and cheese. When I hold up a yellow light food, walk in place. They are healthy foods but we have to eat our portion size. We can have seconds if our parents or teachers say it is okay. 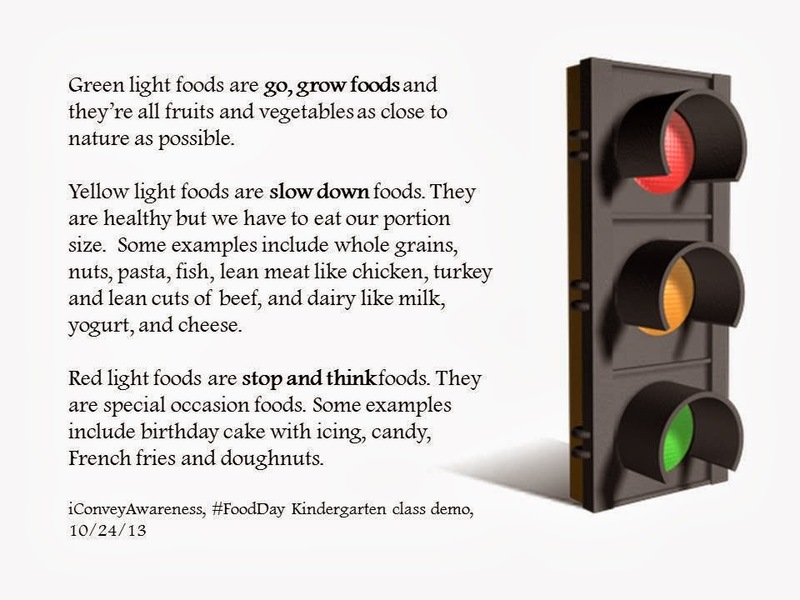 Red light foods are stop and think foods. They are special occasion foods. Name me a special occasion. Do these happen every day? Examples include birthday cake with icing, candy, French fries and doughnuts. When I hold up a red light food, stand still. Red light foods when over consumed lead to belly aches, unnecessary sleepiness, and contributes to decreased immune systems. 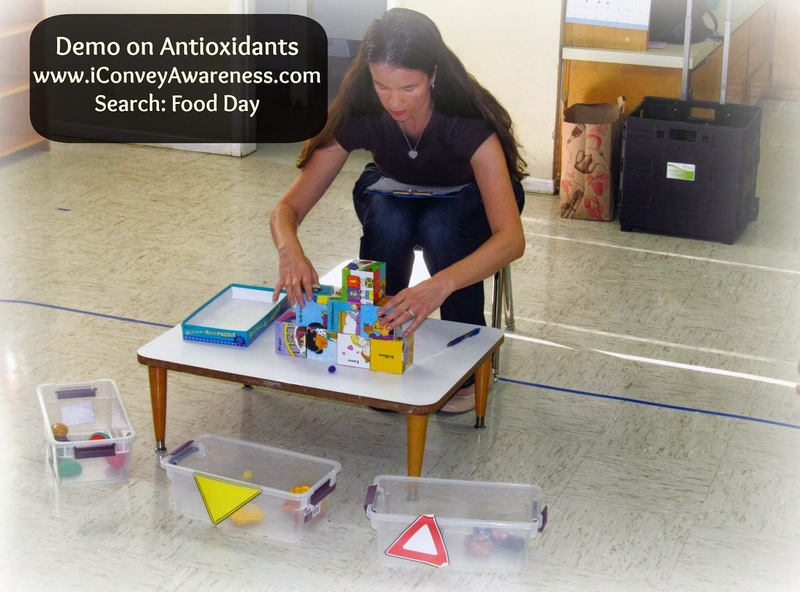 I shared 3 bins that were designated green, yellow, and red and 14 plastic foods were categorized. How did the children do? The children did excellent when it came to identifying the fruits and vegetables as green light foods. The tricky part was identifying what is considered truly healthy and not just a kid favorite (i.e. pizza) but to keep it simple, I said vegetable pizza is better than the other types. I also said that french fries made at home by mom or dad is healthy compared to french fries at a fast food place like McDonald's, which would be a red light food plus I wanted to instill in them that french fries are not a reliable source for vegetable consumption. The children really enjoyed the activity where they ran in place, walked and stood still. They sat down after the 14 items and stated they were tired. This led right into free radical damage that is caused by exercise (see the other causes in section III). Now that we’ve exercised, we’ve built up some free radicals in our bodies. Q. What are free radicals? A. In its most basic sense, when oxygen (what we breathe in) interacts (touches) cells (found in living things), it creates oxidation which is a natural job in a body. Free radicals are molecules that float around on the surface of a living thing’s cells looking for another molecule to hang out with. If the free radical meets another molecule, the body continues to work as it should but if it never meets a molecule to connect with, they’ll float around and eventually create sickness. Free radicals are created by oxygen, exercise, and pollution. There are more causes like cigarette smoke and sunlight, but I wanted to keep it brief. They liked it when I showed them that free radicals (the craft balls) look for a friend (another free radical) and this is a natural function in the body. I asked them, "When we are sick, do we feel like helping our friends?" They said, "No." When free radicals float around without a friend, they cause sickness. When they pair up, they're helping each other, they're friends. I reminded them that free radicals are caused by play time, exercise, sunlight, oxygen, and eating. Free radicals need antioxidants to keep them functioning normally. Antioxidants are found in fruits and vegetables. When we eat just an apple, we are choosing a healthy option. But when we pair that apple with another fruit or a vegetable later, we are building up the antioxidants in the body. Eating a variety of fruits and vegetables daily keeps our bodies stronger and healthier and reduces free radicals from floating around without a friend. Further: These un-paired free radicals can make us sick if we leave them in our bodies. What can we eat to get them out? Any guesses based on what we’ve covered today? The children said: Green light foods and some even shared different food choices like watermelon, broccoli, carrots, potatoes, and strawberries. We can eat fruits and vegetables daily! And we’ll stay healthier, be able to think clearly, learn, play, focus, and have fun! Fruits and vegetables are excellent sources of antioxidants. And antioxidants help our bodies stay healthy. We should aim to eat a variety every day! They’re ‘team players’ and 'friends' in our bodies. This was an apple cut in half (it had been exposed to the elements for 24 hours). One slice has lime juice on it and the other does not. Apples are a green light food, are natural and good for us. The lime juice represents an added layer of antioxidants, also a green light food. Note: The image represented here shows an apple and a potato. The apple and potato on the left has no lime juice. This is the oxidation after 24 hours. Oxidation creates free radicals. Q1. When the oxygen hits the apple without the lime juice, what happened to it? The children said: The apple turned brown and looks yucky. I shared with them that when we don't eat a variety of fruits and vegetables daily, the insides of us can get yucky (sickness), too. Q2. 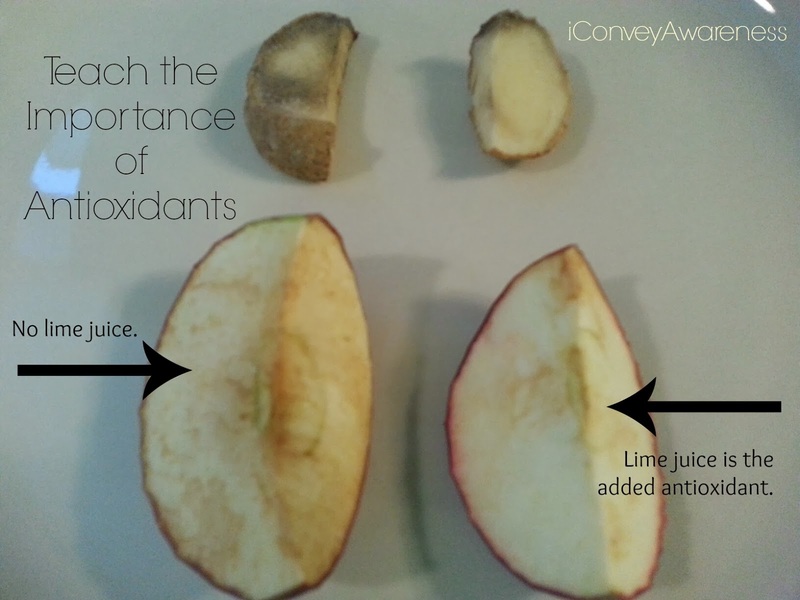 What is happening to the apple with the extra antioxidants (the lime juice)? The children said: It's brighter and fresher looking. This is why we should eat a variety of fruits and vegetables daily. We’re running, playing, learning, and our bodies require nutrients and antioxidants from fruits and vegetables to help keep our bodies strong and healthy! 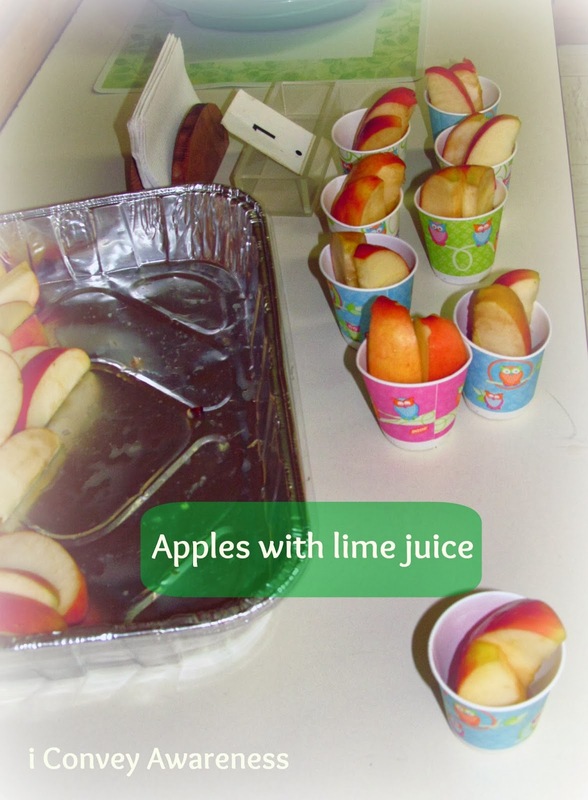 The children enjoyed apples with lime juice. 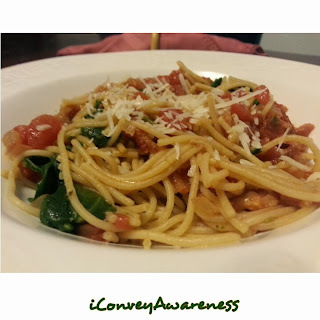 I often ask myself how can I reduce food waste. I don't have a garden yet so the pulp from my juicing goes into the trash. =/ When I do garden, there won't be any soil (aeroponic style) plus I want to control the water that hydrates my plants. When I prepare meals, I have lots of odds and ends of vegetables that I used to throw away until a friend said: "Make your own vegetable broth." Duh, why didn't I think of that?! (It's kind of like when a mom creates a super cool idea and patents her invention and you're like ... "I could've done that but hadn't, didn't, ..."). Over the course of several weeks, I saved the tops and skins of my vegetables grown via my CSA #AHOrganics in a large gallon sized ziploc bag stored in my freezer. I added organic extra virgin olive oil to a skillet on medium heat and poured the frozen scraps into and sauteed them for about 45 minutes - the longer, the better in my opinion. It allowed the flavors to intensify. Then I poured approximately 5 cups of spring water and let it simmer for one hour. I added some organic dried oregano and Himalayan pink sea salt to the broth for more seasoning. I cooled the broth for 15 minutes before straining the liquid from the vegetables. I first strained it over the colander then I used a clean white T-shirt where I able to squeeze the remaining broth from the vegetable solids into 2 clean glass containers. 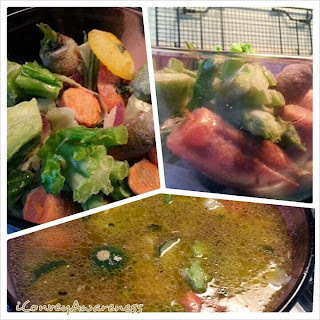 The broth can keep up to a week in the refrigerator and several months in the freezer. What DIY tricks do you have in the kitchen?